PHP is one such language developed with the in-built web development abilities. The programmers are at the ease of embedding the code written in a server-side language into HTML code with the script tag. 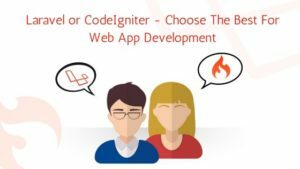 However, web developers cannot build a big and complex website or a web app without integrating PHP code with different web frameworks. 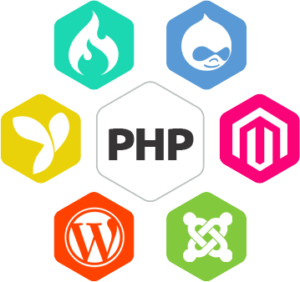 Web developers have diversified PHP framework making the development very simplified. The best thing is that the majority of these frameworks are open source and the developers are not abiding to pay any licensing fees. Certain frameworks are full-stack ones whereas certain frameworks are micro ones. This is all the good things you have heard but, it is important enough to know the other side of the coin as well. PHP does not focus mainly on code readability and maintenance like other programming languages. It supports the model view architecture which is the core factor in making the maintenance even more simple. MVC architecture will help the web apps to get divided into models, views, and controllers. The app UI and the business logic layers stay separated making the developer to manage things swiftly. 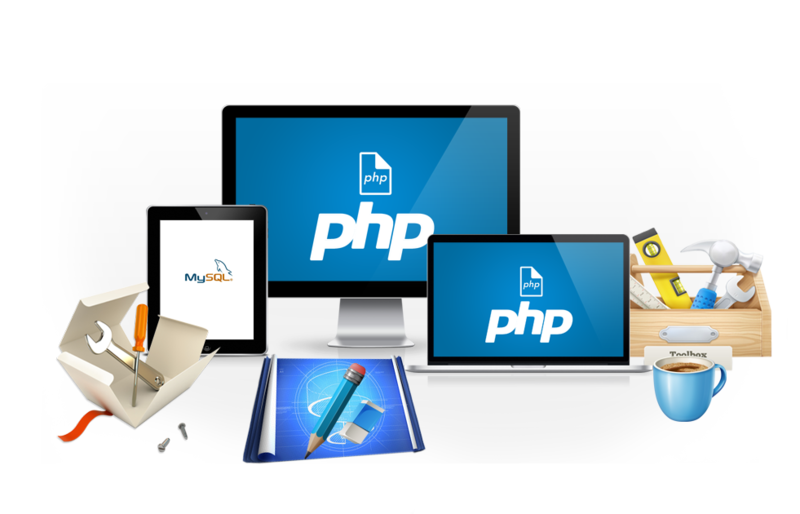 With the code generation feature, PHP framework will eradicate the need for writing lengthy and complicated codes. The time and efforts are saved massively. The developers would have an easy and clean code to maintain and make changes. These would be a benefit only if you know how to use a PHP framework. A PHP training program can be something you can consider to learn and implement it. While building a website or a web app, apart from coding, there are several other things a developer is bound to do. Using a PHP framework would allow the developers to automate these tasks and save a lot of time to focus on the more important tasks. The tasks like session management, caching, URL mapping, and authentication can be automated with the framework. Well, PHP is not that popular for tight security. The PHP developers have to look out for different ways to secure their developed apps. There are in-built features for security, which makes it easy for the developers to secure their apps from the Cyber attacks. It will aid the developers to save their website or apps from threats like data tempering, SQL injections, and cross-site request forgery. Unit testing is a regular process in website development or web app development to checking the individual unit and component. Developers use PHPUnit for performing unit tests effectively and speedily. They also allow the developers to write and run the tests by entailing the coding assistance. Now, this PHP framework supports the PHPUnit and allows the developer to test swiftly and smoothly. Frameworks are great and they help save cost and bring down the entire budget of the project. However, when it comes to an individual framework, the support from the community is not stagnant which can be a trouble when an issue arises. Well, when you opt for becoming a PHP developer and get professional PHP training, it is not enough. The developer has to learn PHP frameworks separately to be good at it. Well, there is a solution to choose a training institute that includes PHP frameworks along with teaching PHP. But, this can be a drawback. The frameworks are popular for easing and speeding up large and complex projects. But, not all the websites or apps need all those features. Integrating these things in a small project can affect its speed and performance. 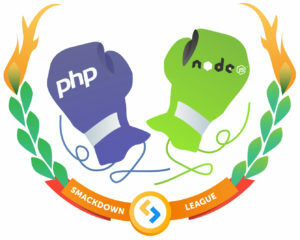 You have known both the side of the PHP frameworks. Now, it is upon you which side is more important to you. Which Is Better PHP or ASP.NET? Well, both of these are highly popular and have a wide audience base. The developer’s community of both these platforms are also wide. This makes choosing either one of them very difficult for the newbies looking to join an ASP.NET or PHP training program. 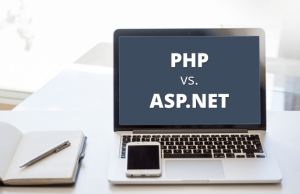 On one side there is PHP which is the most basic scripting language and on another side, ASP.NET have a brand name like Microsoft attached to it. Let’s know about both of them, their pros and cons and then decide which is better. It is an open source programming language used for developing web pages. 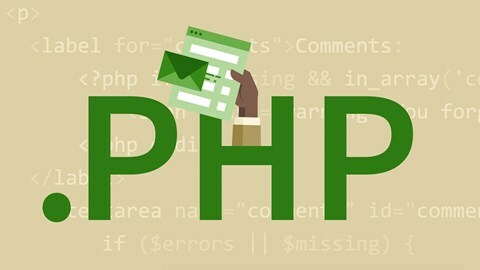 The best thing about PHP is that it is simple and easy and best for the beginners to adapt. It offers plenty of advanced features as well of the professional and advanced developers. 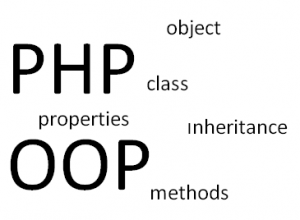 One of the best things PHP language offers is that it offers agile development. The app development industry is always in a hurry and needs the development and deployment process to be really really fast which PHP offers. Hence, for those companies that do multiple productions in one single day, PHP can be highly beneficial. Along with the Speed, the language does not compromise on the security of the app. The maintenance is also quite easy and if any issue arises, there is big developers community always on the toes to help. With all the bright and shining benefits mentioned above, it does have some drawbacks. It has a slower execution process and also has limitations in solving certain problems. You will not need much time in learning PHP but, you will definitely need a considerable amount of time for mastering it. It’s an open source web development tool developed by Microsoft. It is used for developing web apps and web pages. It is written in .Net language and support languages like python and pearl. There is this extra ease of setting up or let’s say about the flexibility of adding or removing new features whenever needed. Also being an open source and cross-platform framework, it is compatible with almost anything. Microsoft announces that in no time it will be as popular as that of Node.js and Ruby. This framework is not much easy going in case of the changes or documentation gaps. Also, because it is quite fresh, there are not many supporting tools and also very limited basic features. There are alternatives for making use of the external tools but getting heads up before use is advisable. Both have their pros which are too good and both have their cons which we want to be eliminated. 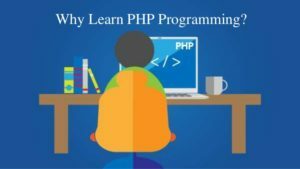 However, if you are a newbie or a final year student looking to join a live training program and start your career, I suggest PHP would be a better choice. The language is easy, simple, and have wide community support as compared to ASP.NET. PHP as a language is highly compatible for the website developer to use. And why not? It has things to offer which has great value at no price. Firstly PHP is an open source programming language which means you can use it for free. Also, PHP helps to draw all your attention and efforts into one single area. Another good news about PHP is that it supports MySQL, MS SQL, and Oracle databases without any kind of complications. 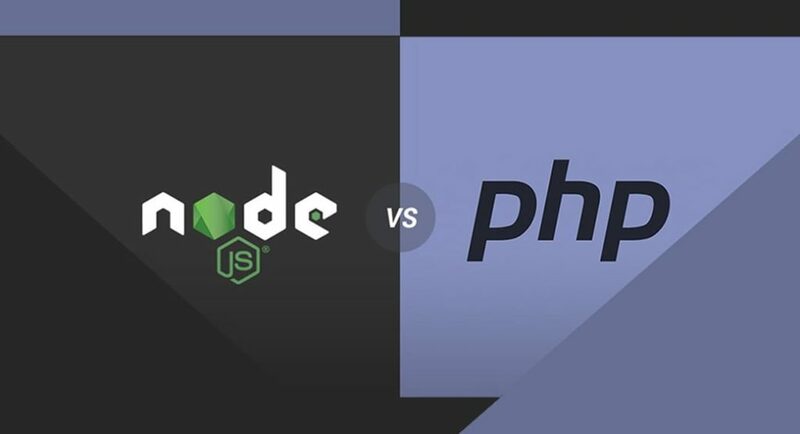 Taking all of this into consideration, PHP is of great value and it will continue its higher usage even in 2019. Startups and small business are looking for something easy, simple, and lop\w on budget. PHP entails them with all three of these features. PHP is a stable and mature language and handles a bulk of data. 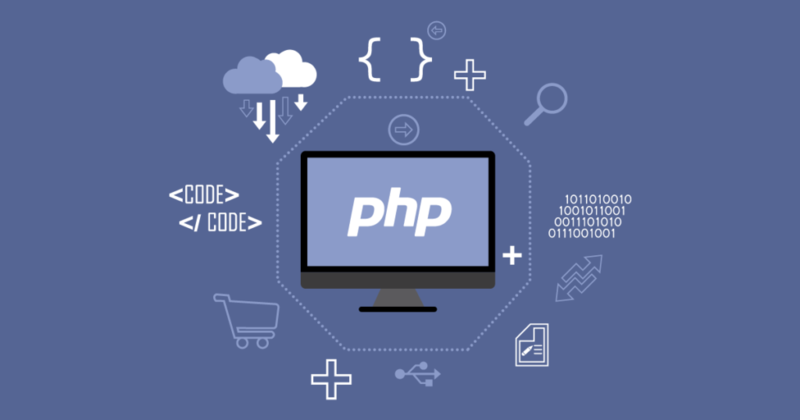 If you are considering an MVP to get started and gradually add features to it, PHP is the best programming language you can pick. There are already ready to use bundles and libraries which anyone you can put to use if you have right PHP training. It won’t cost you a fortune which is exactly why a small business would look for hiring PHP developers. 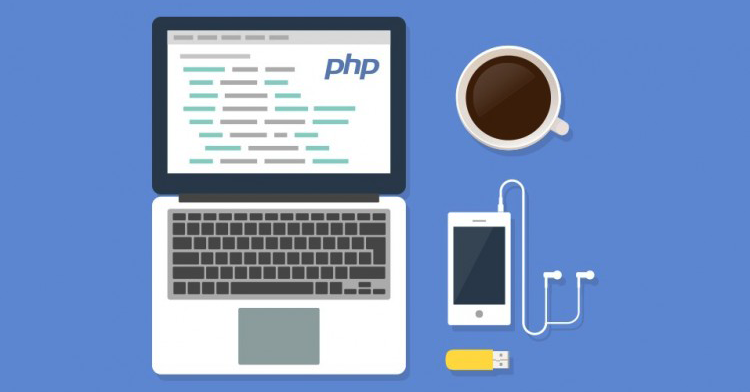 The demand for trained PHP developers is about to rise in 2019. The outsourcing market is about to rise higher in the coming years. The IT companies across the globe are looking for companies or freelancers who can deliver quality output at a reasonable price. So, if you are wondering whether to be a PHP developer, my friend this is a perfect time. Get enrolled in one of the best PHP training institutes and get the skillset to grab the business in 2019. You can be the freelancer who can grab a lot of outsourced projects and manage a great career. If you have a web app for your business at present and planning to upgrade it, the way is to borrow libraries from varied sources and then upgrade. To make this happen, middleware is a necessity. Basically its a bridge between the database and your web app. PHP allows ready made middleware solutions and access any of the framework libraries. So, yes the usage is really flexible. Its highly in demand to create a web application which is a combination of both PHP and Java. Java is considered one of the most ancient languages and popular for being secure. Whereas PHP is popular for its speed and a combination of both would be great. Using both of these simultaneously will be the trend of 2019 as it will allow the companies cost reduction while upgrading the app in a shorter time span. IoT is new and difficult when it comes to app development. The development is in need of three different layers which compulsorily needs a dynamic language which serves with faster coding. PHP fits perfectly for all these requirements. 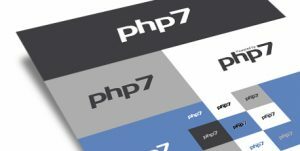 The latest version PHP 7 allows the developer asynchronous programming which entails the PHP code to easily carry out various tasks in a single script. What Employers Are Looking For In A Junior PHP Developer? 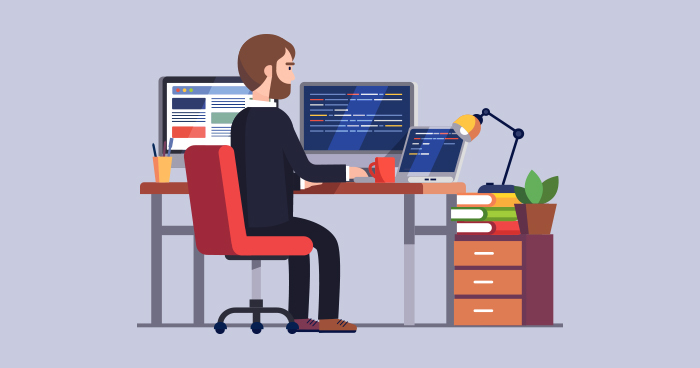 The roles and responsibilities, duties, and skill set of a junior PHP developer are very different from that of a senior one. Well, there is not much expected from a junior developer but there are certain things expected from them. So, if you are a junior PHP developer who has scheduled an interview at some commendable IT company, you should know what you are expected to know. It’s better to remain one step ahead of the employer and serve him his required skills and experience. So, you know already or want to know about? Read ahead and get a track of the things you need to learn. Even if you know revising the entire thing would not be that bad. You will know if you have missed a thing or two and can buckle up before meeting the employer. If not advanced, get the full-fledged control of the basic PHP. Get knowledge of which functions will be used in what situation, file handling, superglobal, and such other things about PHP. Know how to work with structured query languages. Well, there are companies which make use of the non SQL databases but however, the preference for SQL databases are more. This makes even for the junior PHP developer to know it and work with it. 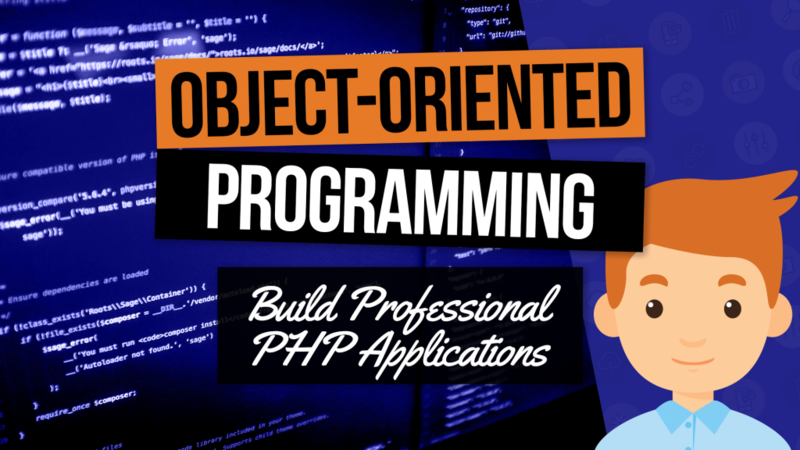 Object-oriented programming is also one such thing expected by the employers from the junior PHP developers. Majority of the company’s code is written with OOP and hence it is a must know for juniors. Know how to work at least one of the frameworks. Well, the employer won’t expect you to have the in-depth knowledge and experience but at least the basics of the same. 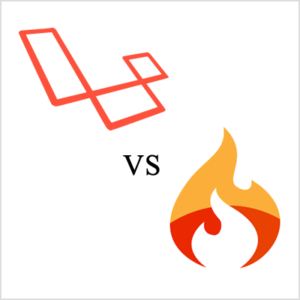 If you are thinking about which framework to learn then I would recommend Laravel. Know about MVC or even about MVVC for better chances of getting selected by the employer. This would be included in the basics of PHP development. Get live project training and gain experience of having worked on the project and implement things you have learned. If you are looking for a PHP training institute to learn, get trained, and create a good impact on your resume, then consider Developers Academy. What After You Have Got The Job As Juniour PHP Developer? Once the employer gets impressed with you and selects you, there is a whole new battle to be fought. When you get recruited as a fresher, you are on probation and you will have to prove your potential to be a permanent employee. Here are some of the points to be taken into consideration to become a permanent employee. Be confident about your skills and talent. Always keep a learning attitude but never get intimidated by your seniors or leaders. Take proper call when to ask senior to teach tasks and when should you indulge in self-learning. Never stop learning. Even when something out of your line comes your way, learn it. Frameworks or programming language your company is into. This would be enough for now, with the time and experience you will the same things but in a bigger and better manner.